TOWER— A Minneapolis-based firm that currently operates 11 marinas across Minnesota has signed a purchase agreement to acquire and renovate the Standing Bear Marina in Tower. A Minneapolis-based marina operator has signed a purchase agreement for the Standing Bear Marina in Tower. The company, known as Your Boat Club, operates as both a boat club for its members as well as a full-service marina for the general public. The purchase contract comes with a 90-day due diligence period ahead of final closing. The cost of renovations at the site could be extensive and the company is expected to seek some of the financial incentives now available as part of the city’s recently established redevelopment district. The district includes the Main Street commercial zone as well as portions of the riverfront, including the marina. The redevelopment district opens the door to additional funding streams, including low-interest loans and grants, to businesses that commit to renovating existing facilities or new construction. The renovation of the marina is a key part of the overall vision of Orlyn Kringstad and Jeremy Schoenfelder and their Tower Vision 2025 development team, which has worked for the past several months to broker the deal and will maintain an ongoing business relationship with the boat club owners. The opening of a Your Boat Club marina typically increases the local demand for lodging as members of the club will visit for days at a time while they utilize services of the club. Kringstad said the marina deal will further strengthen the case for bringing a hotel to the riverfront zone. Kringstad has already met with a prospective hotel development firm, and is planning a visit for the firm’s owners in June. Assuming the marina deal is finalized later this summer, it will significantly improve the prospects for a second phase of town home development between the harbor and marina. Owners of town homes in a second phase could have easy access to boat slips or memberships at the Your Boat Club marina. “Your Boat Club provides boat rentals and memberships with locations at a number of lakes in Minnesota. We believe that, with a successful closing and renovation to the marina, they will bring additional visitors helping promote the economic development of the area,” said Tower Vision’s Schoenfelder. The sale of the marina came quickly following the issuance of a 30-day compliance order by the city of Tower that required the owners of the facility to make significant repairs to dilapidated docks and other structures, remove unpermitted buildings and dozens of old boats, marine parts, junk, brush, and other debris that the owners had allowed to accumulate at the site. The current owners, Ralph and Ellen Hilla, have made significant progress in repairs and clean-up since issuance of the compliance order. 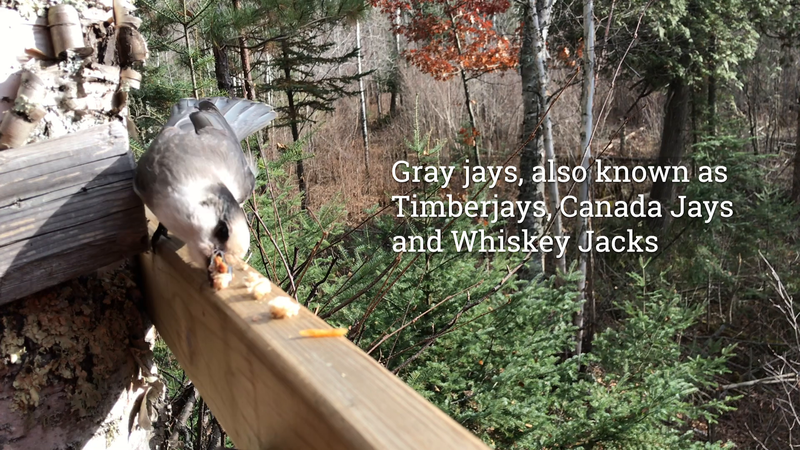 The Timberjay will be reporting more details on the project as they become available.